There's been a surge in the number of companies here applying to Revenue to get the necessary documentation for trading with UK firms following Brexit. Revenue said over three times more companies applied in the month of February than in January for Economic Operators Registration and Identification (EORI) numbers. The EORI is the minimum requirement for businesses that wish to trade with, or through, the UK when they leave the EU in 37 days time. "Over the last number of months we have made direct contact with in excess of 80,000 businesses that will, most likely, be significantly impacted by Brexit," Lynda Slattery, Head of Brexit Policy in Revenue's Customs Division, said. "We have engaged extensively with large economic operators, logistics companies, freight forwarders, haulage companies, Customs Agents, SME's and software providers. Our message has been clear; you need to assess the impact of Brexit on your business and take the necessary action now, to mitigate the challenges that Brexit undoubtedly brings." 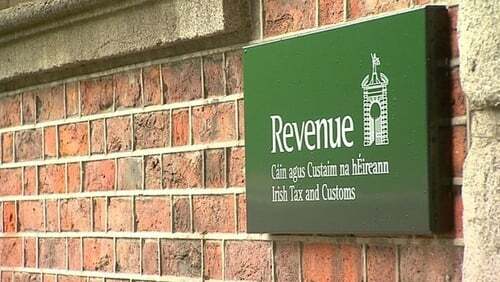 Revenue says its priority in the context of Brexit is to facilitate the efficient and timely movement of legitimate trade. It adds that it's conscious of the priority for businesses to minimise the costs associated with Brexit but that it's supporting them with information and guidance on preparing for trade with a non-EU country.